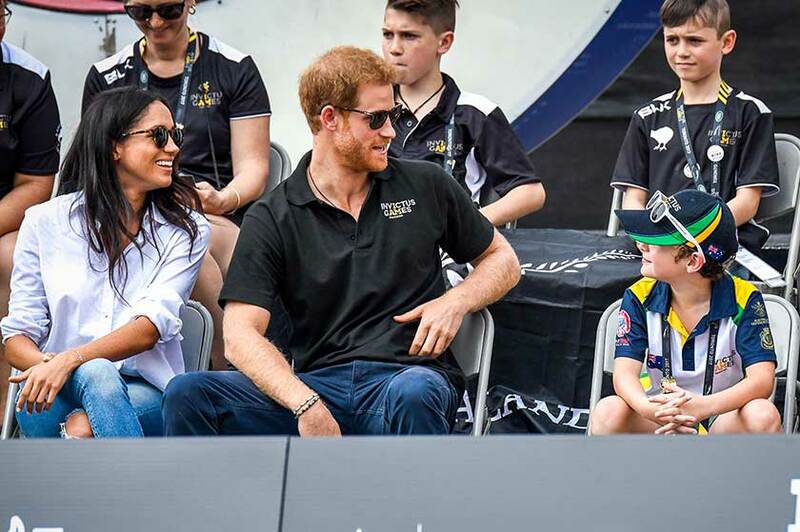 Prince Harry and his girlfriend Meghan Markle made a surprise appearance at the 2017 Invictus Games Wheelchair Tennis event held at Nathan Phillips Square in Toronto, Canada. 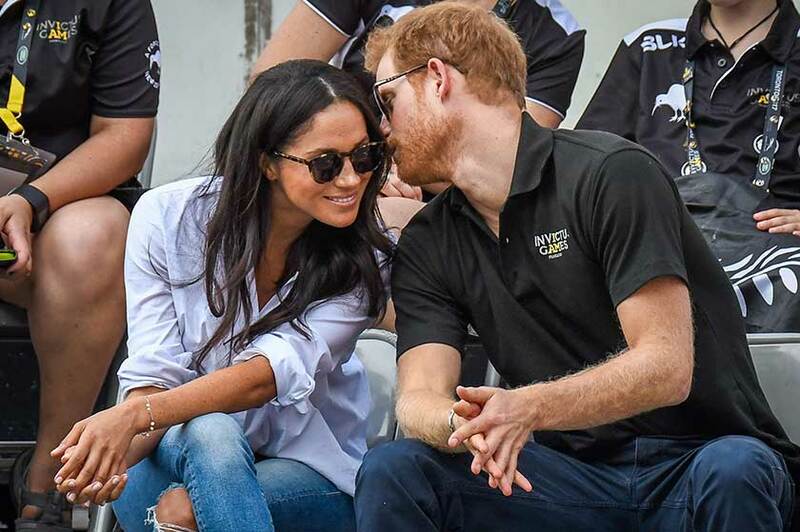 The Prince was seen leaning in and whispering to Meghan as they made their first public appearance. 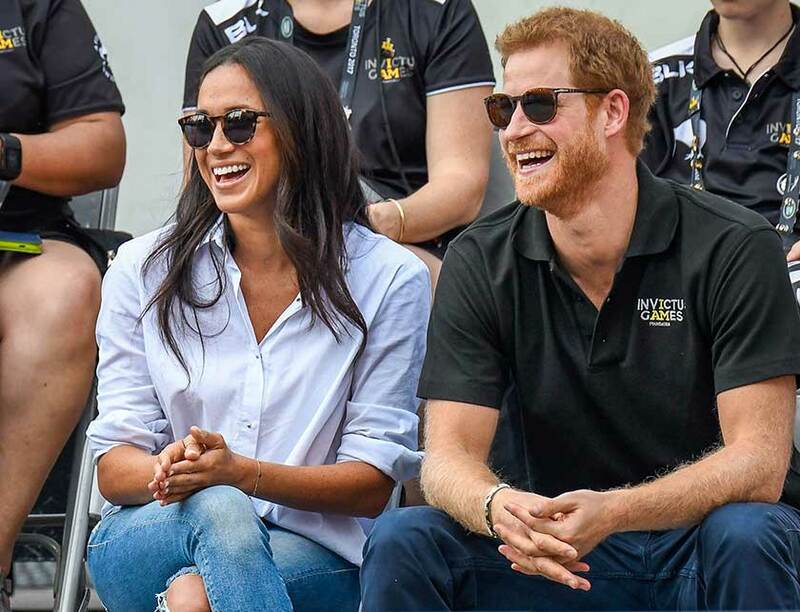 Harry and Meghan were seen laughing as the dozens of cameras pointed in their direction captured every moment during The 2017 Invictus Games. 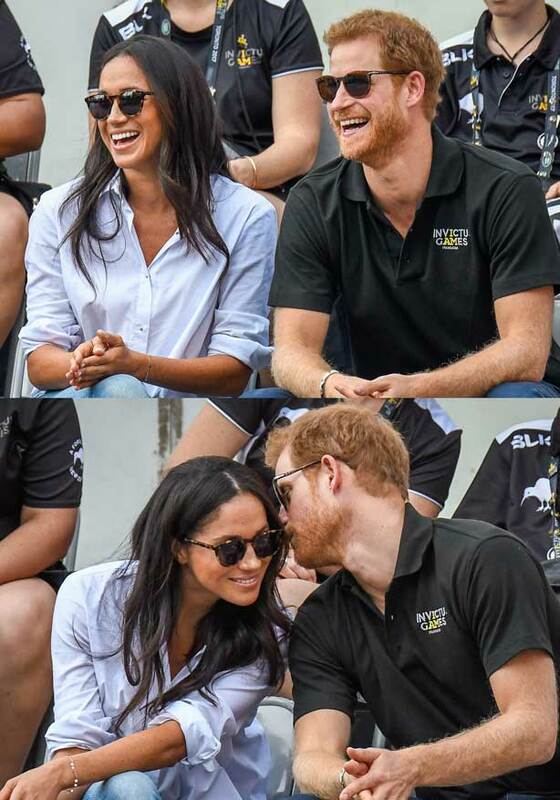 Prince Harry and Meghan were seen holding hands as they entered the stadium, Meghan wore a white blouse and denim jeans while Harry wore a black Invictus polo shirt and sunglasses. The couple were seen chatting in-between games with the crowd, who even cheered them as they left the stadium! 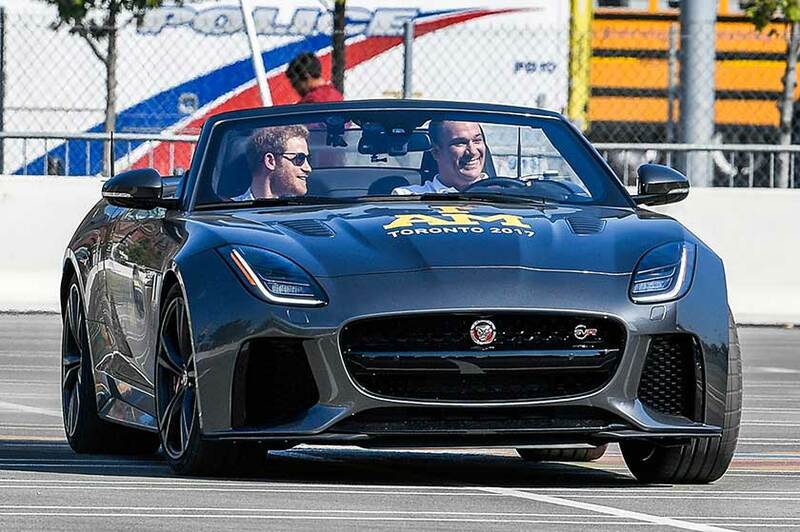 Harry arrived for the opening ceremony over the weekend, check out the pictures above of the Prince driving a Jaguar Z-Type as the games kicked off in Toronto. Harry’s brother Prince William and Wife Kate Middleton enjoyed a family trip to British Columbia last year during the Royal Tour of Canada. Check out the Duke and Duchess of Cambridge on ourYouTube Channel Below. Wearing ripped denim jeans, a smart shirt and sunglasses Meghan Markle is an American actress who stars in Suits. 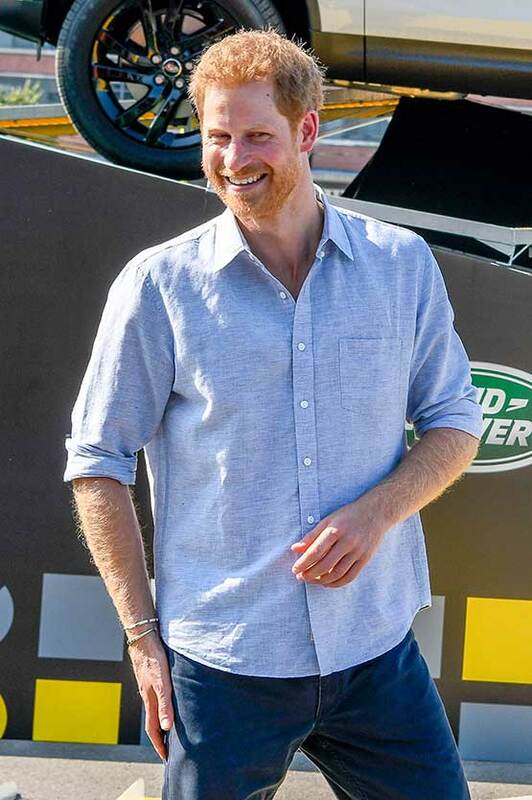 Prince Harry also wore sunglasses and an official Invictus Games polo shirt. 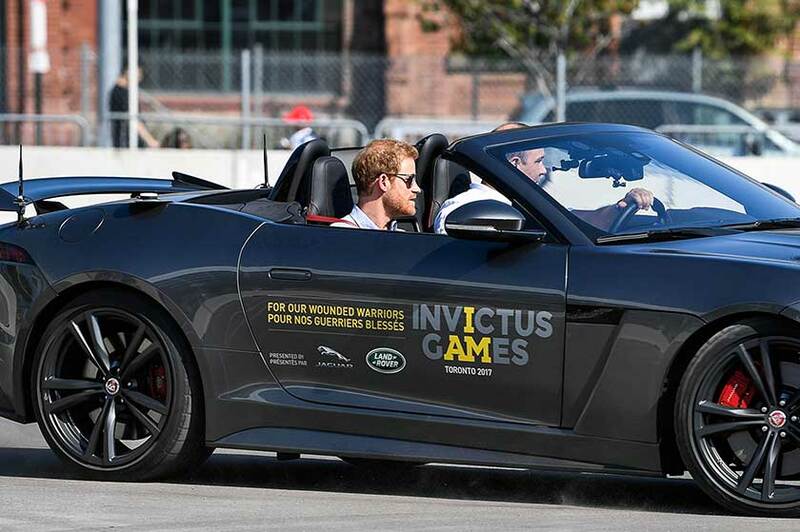 The Invictus Games was actually founded in 2014 by Prince Harry! It is now an international sports competition for wounded and sick military personnel. 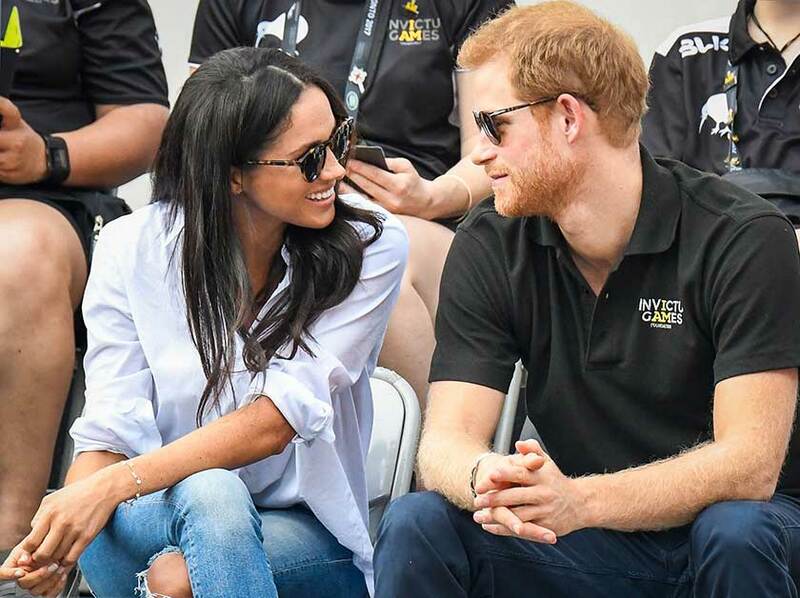 Meghan Markle Trivia: Kensington Palace confirmed the relationship between Prince Harry and Meghan Markle in an official Statement which was released on 8th November 2016 – How Official!